Featuring industries like Architecture, Banking, Pharmaceuticals, Automobiles, Sports and more! Events and Logistics Hub in collaboration with NMJ Ghana is proud to announce the launch of the Gold Coast Excellence Awards 2019. The upcoming event will be held on March 8, 2019 at The Marriot Hotel. The Awards is created to honour the most outstanding achievements of professionals in their field. With in-depth categories which cover everything from Agriculture to Automobiles, the Awards provide comprehensive look at the most exceptional examples of expertise in Ghana. In addition to this, the program’s mission is to develop innovation and excellence in people and the industries in Ghana, to further their role in society. The event seeks to influence our Ghanaian industries for great standards as well as throw light on individual and firms by celebrating them. The award is to acknowledge the accomplishments of the nominees, and celebrates the award winners. Through association, the program also benefits the public image and branding of its partners and supporters. 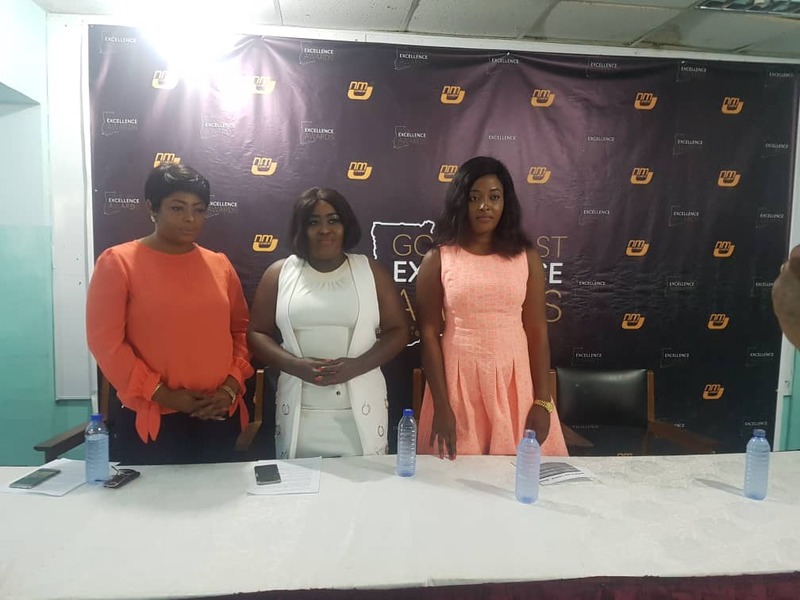 The Gold Coast Excellence Awards will honor over 40 personalities and companies in Ghana with over 2000 individuals and firms nominated for the awards. Nominations are open for the Gold Coast Excellence Awards and will close by 12 December, 2018. The nominations begin online and it takes less than ten minutes to file in your nominations. A nomination can be filed on behalf of a company or personality. Any works, project created or published in the year 2018 may participate in the competition. A large part of it must have taken place during that time frame, however, it is not necessary for the whole achievement to have been completely implemented in this period. Developments can also still be ongoing. If projects started earlier, a significant change must have been implemented within the time frame. The public is urged to vote for their favourites, when the nominations and voting are open to the public.